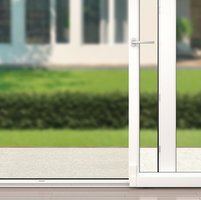 We invite you to get familliar with the wide range of windows and doors made of PVC. 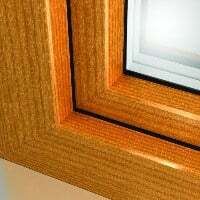 We offer a wide selection of colors and designs. 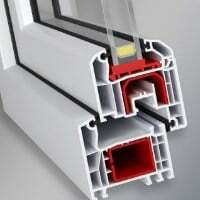 In addition, we offer windows that provide various technical solutions of fittings (opening tilts, sliding etc. ).